About BOB for Wine - Your Craft. Refined. Experience the NEW way wineries buy wine bottles. 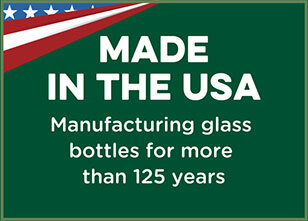 BuyOurBottles.com promises vintners quality glass wine bottles direct from our U.S. glass manufacturing facilities. And buying from BOB only takes minutes. 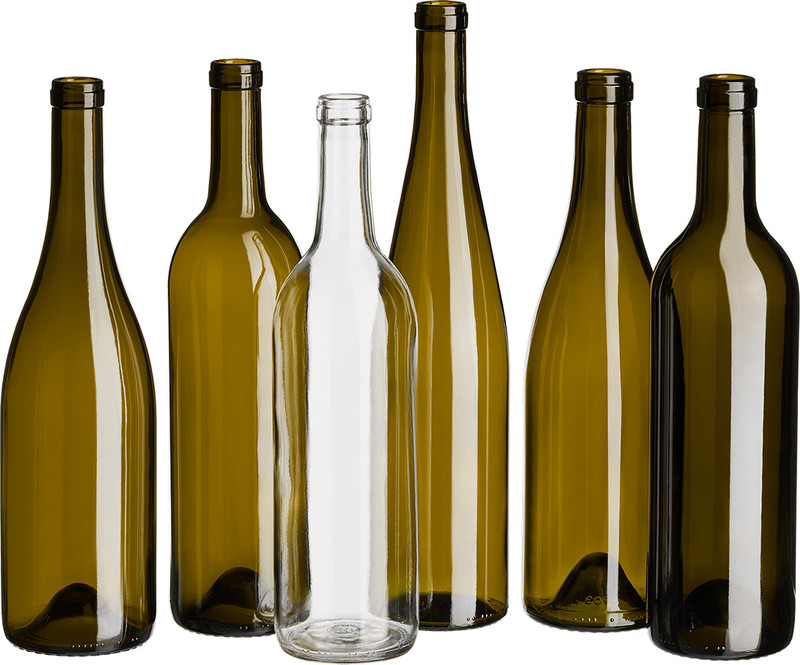 You'll find six attractive glass wine bottles with instant pricing and shipping quotes, and checkout is a breeze using your credit card or PayPal™ account. With BuyOurBottles.com, you can spend less time "working" and spend more time doing what you love - making wine. BuyOurBottles.com is brought to you by Ardagh Group, one of the leading glass container manufacturers in the United States. With 13 strategically located manufacturing facilities, Ardagh Group designs and develops glass containers that are environmentally-friendly, endlessly recyclable, and preserve the integrity and quality of wine and beverage products. 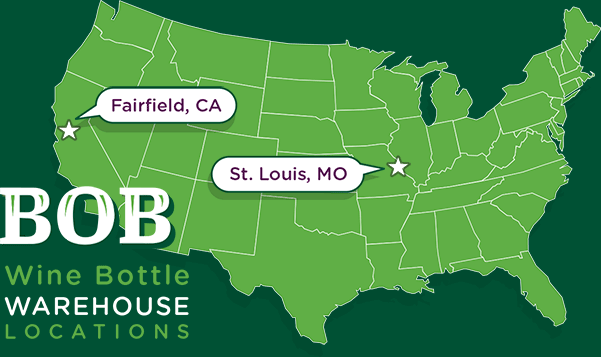 Direct from us to you with multiple warehouse locations to better serve your needs. Get instant pricing and shipping quotes, then pay with your credit card or PayPal™.